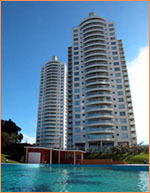 The jPOS project and its related products and services are managed by jPOS Organization. The easiest way to learn jPOS is by buying the Programmer's Guide. In addition, you can browse the and source code online. 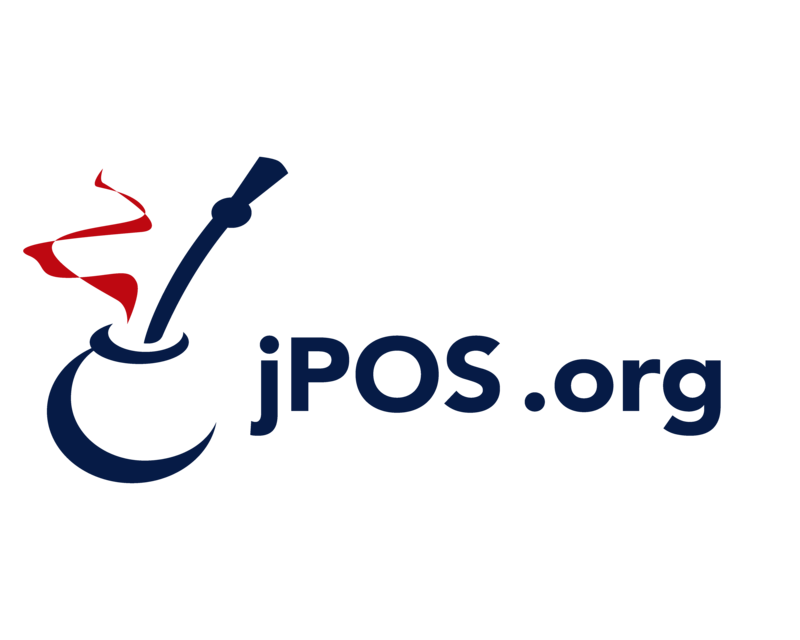 jPOS-EE can be downloaded from its Github repository. jpos-commits jPOS-commits can be tracked via RSS or by subscribing to jpos-commits group. Andy's blog Andy Orrock is a long time jPOS contributor. His Blog is a must-read for payment professionals in general, and jPOS developers in particular.